Game lag getting you down? 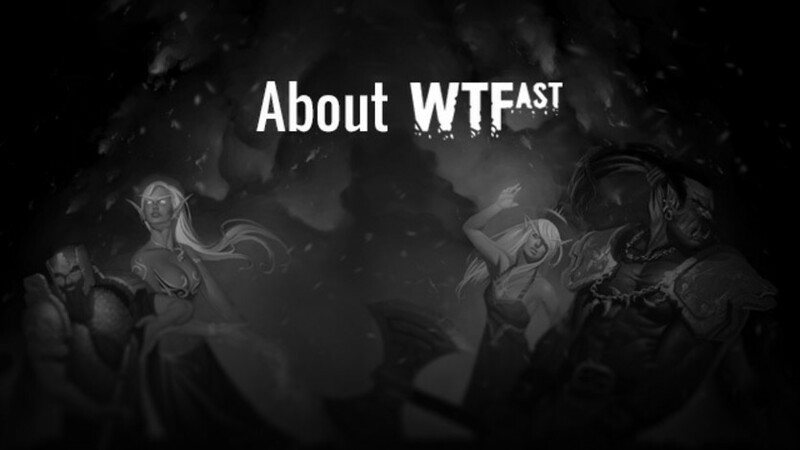 Not with WTFast. 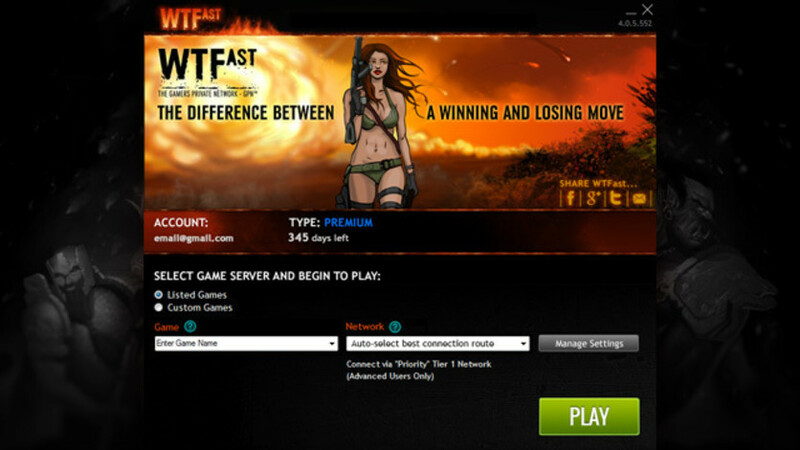 WTFast is the Gamers’ Private Network (GP), is an intelligent global network of servers acting as a super highway for your online game connection, reducing latency, disconnections, and packet loss which would otherwise make your game unplayable. 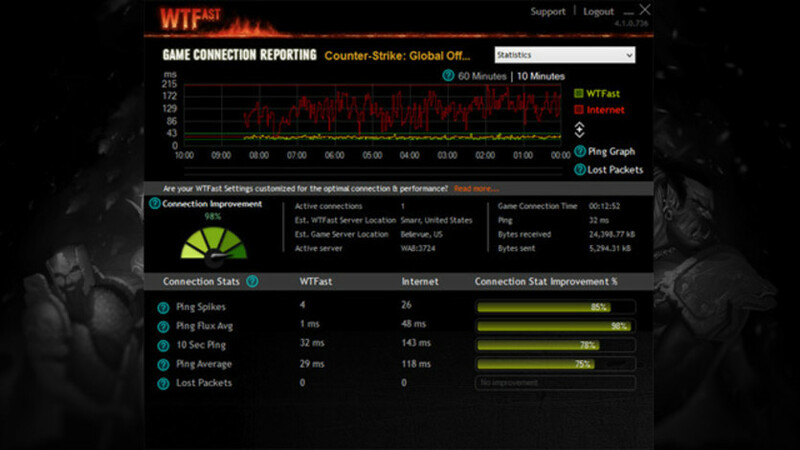 By strategically placing servers and using intelligent routing, WTFast can dramatically improve your connection by eliminating bad router hops and lowering speed deviation more consistent connection and subsequent improved in-game performance. 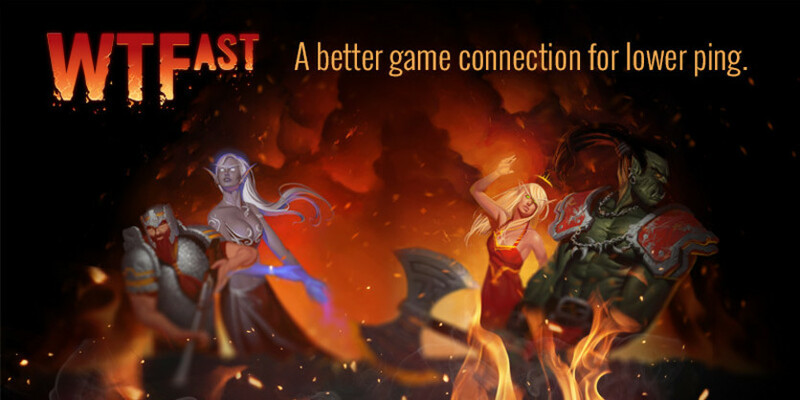 Support for over 800 MMO, MOBA, FPS, and RTS games including League of Legends DOTA 2, Minecraft, Counter-Strike: Global Offensive, Aion Online, World of Warcraft and many more!